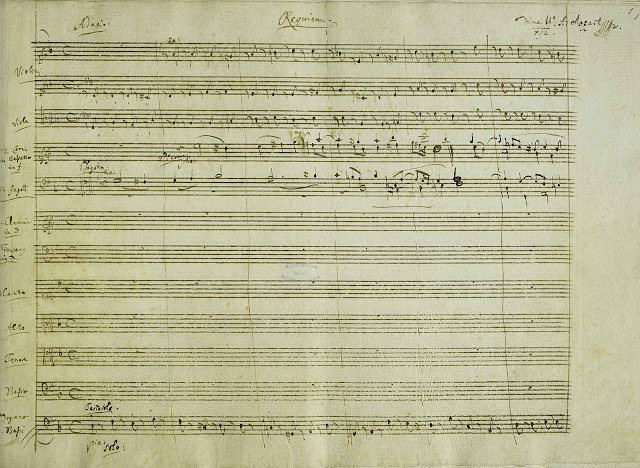 Performances of Mozart's Requiem vary from the intimate to the large scale and even grandiose. 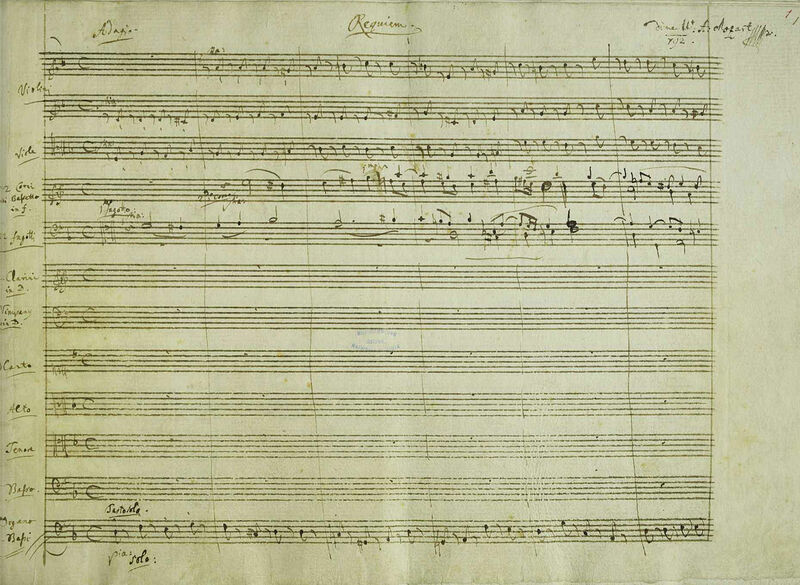 It is a big work, but Mozart would probably not have expected it to be performed by large forces and in fact, there may have been a performance of the work at Mozart's funeral using just eight singers. Tonight (27 March 2018) there is a chance to hear this more intimate side of the work as the choir of the Royal Hospital Chelsea, the London Mozart Players, conductor William Vann (musical director of the Roayl Hospital Chelsea) perform Mozart's Requiem at the Cadogan Hall, Chelsea as part of an all-Mozart programme which includes the Vesperae solennes de confessore (his final work for Salzburg Cathedral) and the Ave Verum Corpus (effectively his job application for a post at the Imperial chapel in Vienna). This isn't the first time the choir has performed Mozart's Requiem, we caught their performance of the work in 2014 [see my review].